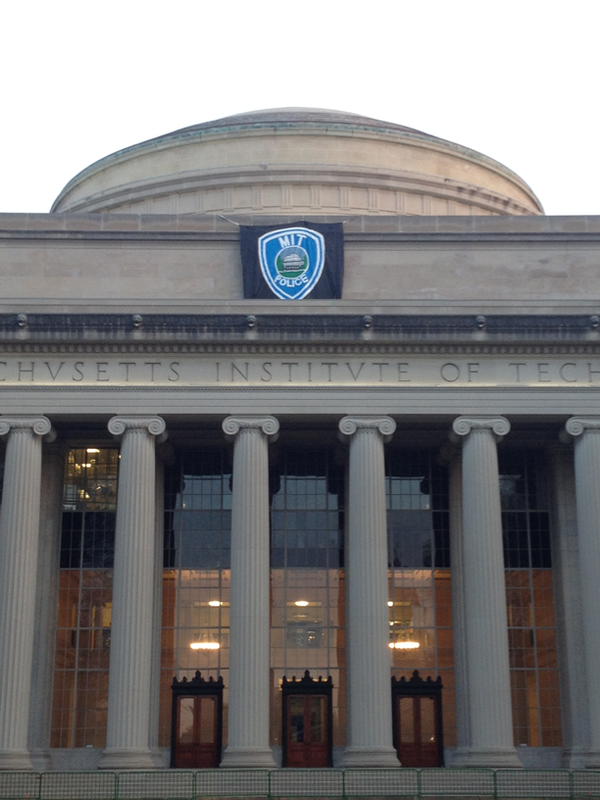 It’s a common misunderstanding that the MIT administration and the students have different goals. Both East Campus and the administration aim to make our community safe and supportive. However, because the administration is so far removed from East Side residents, their attempts are often unhelpful or even counterproductive. East Campus is full of students who care about each other. If ResLife wants to help our community combat pressing issues like mental health, suicide, and general safety, there is no better way to do so than to leverage the incredible sense of community we already have. A true community does not come from RLAD’s, free laundry, or security cameras. It comes from the ground up; from years of mutual respect, tradition, and experience.